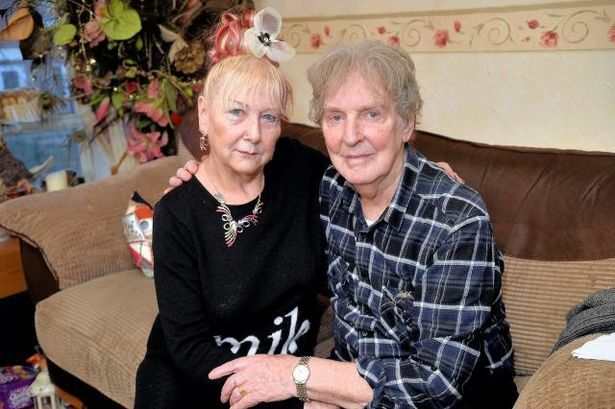 Chris White, 83, was left mortified after he received a letter describing how he had a ‘strong smell of alcohol’ while attending an appointment at Solihull Hospital in December 2013. Chris, who said he never touched a drop of drink in his life, has now had the doctor’s statement removed from his medical record after a campaign by the Birmingham Mail. In a letter to Mr White and his wife Margaret, 67, on 28th February, the hospital said that the letter from doctor had now been recanted and destroyed because of inaccuracy but despite the relief of getting the letter removed, wife Margaret who suffers with anxiety, told how she has been suffering stress since the episode. Now the couple are awaiting an operation date for Chris, after his appointment for Friday 7th March was cancelled.